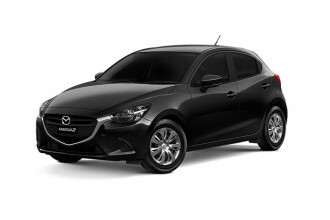 I'm interested in a New 2018 Mazda 2 Neo Hatch (stock #10434511). 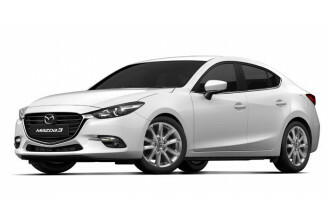 I'm interested in a New 2018 Mazda 3 Maxx Sport Sedan (stock #10459568). 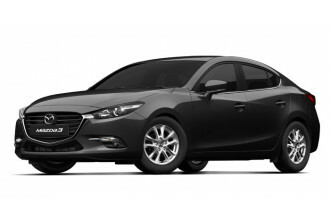 I'm interested in a New 2018 Mazda 3 Maxx Sport Sedan (stock #10459553). 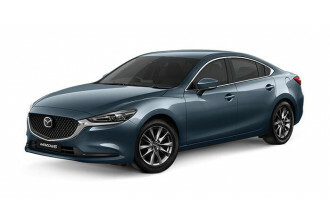 I'm interested in a New 2018 Mazda 3 SP25 Sedan (stock #10471147). I'm interested in a New 2018 Mazda 3 Touring Hatch (stock #10461588). 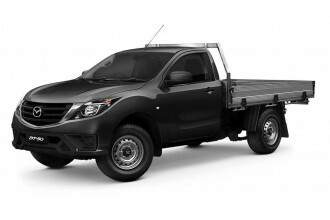 I'm interested in a New 2018 Mazda BT-50 4x2 2.2L Single Cab Chassis XT (stock #10422812). I'm interested in a New 2018 Mazda 3 SP25 GT Sedan (stock #10460152). 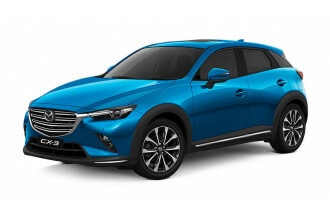 I'm interested in a New 2018 Mazda CX-3 Akari (stock #10433207). 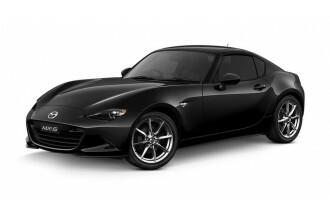 I'm interested in a New 2018 Mazda MX-5 RF GT (stock #10447749).